BlizzCon is just around the corner, and starting today, those who purchased a BlizzCon ticket or a BlizzCon Virtual Ticket will have access to new content in StarCraft: Remastered and StarCraft II. We all know how important it is to maintain a high APM when fighting for ladder points, but did you know you can also be super stylish while doing so? The BlizzCon 2018 SCR Console Skin not only sports a sleek Umojan-style outer layer, it also changes color based on your actions-per-minute. From a cool green to a blazing red, the console will react to every single one of your actions just like a slick new gaming keyboard. 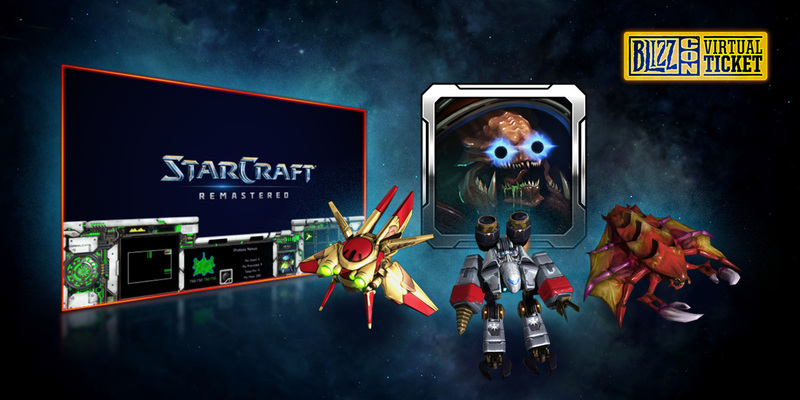 Warping to StarCraft II, we look back at the legacy that started it all with brand new ‘Classic’ skins. The workers from each race can now be equipped with a skin inspired by the original StarCraft game. Make your enemies question what year it is as you send them to their doom with a vintage worker rush! 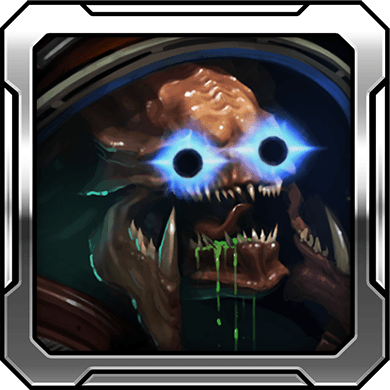 You’ll also receive a new portrait that fuses all three races into one hellish, grotesque, and majestic creature. Click on the link below to learn more about the BlizzCon Virtual Ticket.